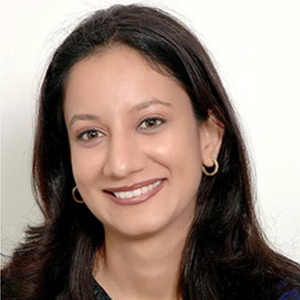 Dr. Pooja Chopra is the Founder Director, Orlina Ventures Pvt. Ltd. (www.orlinaventures.com). Her enterprise deals in conceptualizing and implementing of Environment and Business Projects – both in India and abroad. She is Masters in Environment Management from Yale School of Forestry and Environmental Studies, USA, Ph.D. in Management from Faculty of Management Studies (FMS), Delhi University, with focus on Ecotourism, and also MBA in Marketing and International Business. Dr. Pooja – an Environment Conservation, Social Development, Ecotourism & Services Marketing specialist is associated with government and private sector organizations having more than 15 years of rich experience, including 10 years in teaching and research. She also has a corporate experience in training, brand promotion, marketing research, business development and strategic marketing.